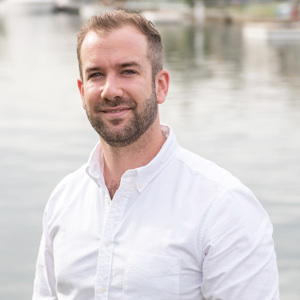 With an interest in sport, Rian attended Sydney University, graduating in 2009 with a Bachelor of Applied Science in Exercise and Sport Science. Then, he went on to Macquarie University, completing a Master of Chiropractic in 2014. Rian addresses a broad range of musculoskeletal conditions using hands-on techniques and exercise, which is a powerful rehabilitation tool that can maximise recovery. His goal is to provide an accurate diagnosis of the underlying complaint, then prescribe the proper treatment to help you resolve your injury. Many patients seek his help after trying other avenues such as medicine and a physiotherapist where they didn’t find the answers they wanted. If you’ve been struggling for days, weeks, months or even years with pain, Rian can evaluate you and determine whether he is able to assist you. Rian has undertaken training with the Titleist Performance Institute and has a keen interest in golf, managing golfers at both the social and elite level. In his spare time, he likes to do woodworking and tinker with his Hyundai i30 N.
Contact Synergy Healthcare today to book your first appointment with Rian! Saturday visits are available at our Sylvania Waters practice.